Website: Click here to order tickets online! 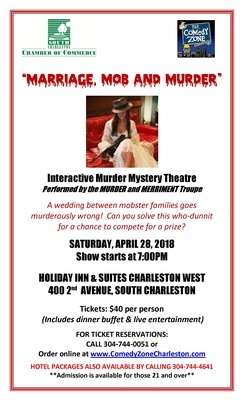 A wedding between mobster families goes murderously wrong! Can you solve this who-dunnit for a chance to compete for a prize?